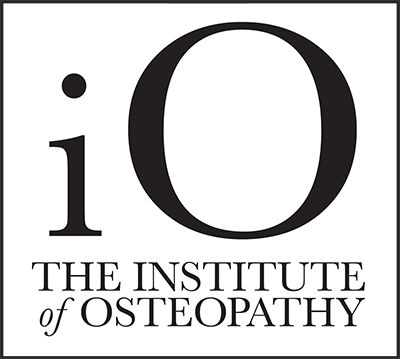 Fast and effective pain relief with expert advice to help resolve your condition. 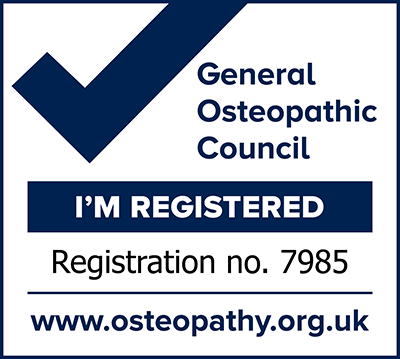 Osteopathic treatment can help with back pain, neck problems, osteoarthritis, frozen shoulder, tennis elbow, headaches, muscle, ligament and joint problems and many other conditions. If you are experiencing pain from any of these conditions please get in touch as you need not suffer. The first visit to the clinic includes a full consultation and completion of a thorough medical history. A full assessment is then carried out on the problem area before discussing the best treatment options and proceeding with appropriate treatment. The clinic is open all week with various times available. Full day clinic on Tuesday and Thursday. Tuesday is late opening with appointments up until 7pm. Urgent appointments can be arrange throughout the week if required. Get on the right track with effective pain relief.